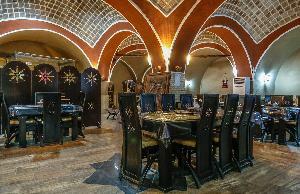 Located in the Baghsara Hotel of Ardakan, this restaurant serves a variety of delicious Persian dishes. 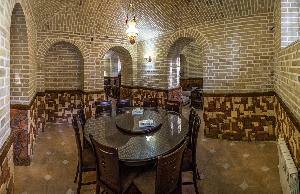 Located in Kariz Hotel in Ardakan, this restaurant serves a variety of delicious Persian dishes. 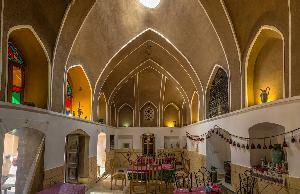 This restaurant offers a variety of tasty Persian dishes. 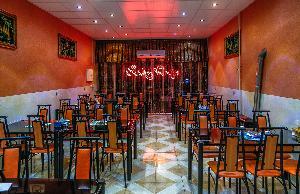 This restaurant serves a variety of tasty Persian dishes and also has fast food options on its menu. 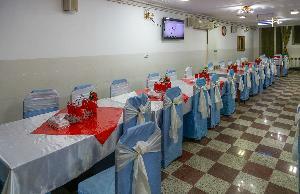 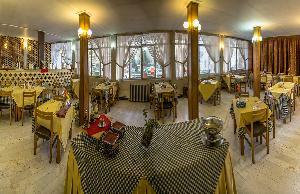 Located in the Tourism Hotel of Ardakan, this restaurant serves a variety of delicious Persian and international dishes.